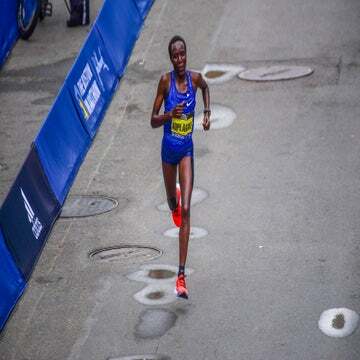 Linden, who overcame the historic rain, wind, and freezing temperatures in 2018 to become the first American woman in 33 years to win the Boston Marathon, is notorious for lending a hand. 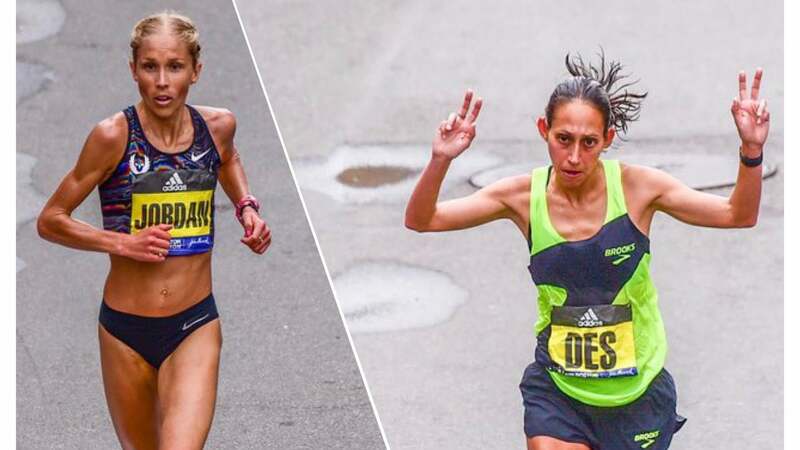 Last year, when Shalane Flanagan, the 2017 New York City champion, took a 13-second bathroom stop during the Boston Marathon, Linden slowed down to help Flanagan rejoin the lead group. Linden then went on to try to help Molly Huddle bridge the gap to the leaders—Huddle wasn’t able to follow her, but the effort rejuvenated Linden’s race, propelling her to the crown. American Lindsay Flanagan finished in ninth place. Because the trio landed in the top 10 of a World Marathon Majors race, they have achieved a 2020 Olympic standard. 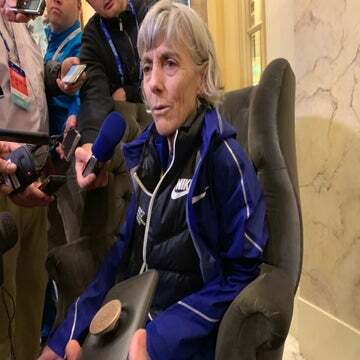 The U.S. Olympic Trials will be held in February, in Atlanta, and USA Track & Field hasn’t yet announced how the 2020 team will be selected, but traditionally the runners who have the Olympic standard and finish in the top three at the trials, are selected to Team USA.